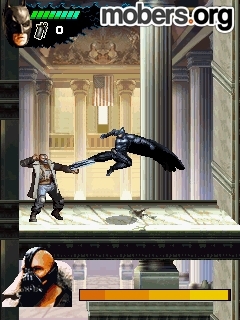 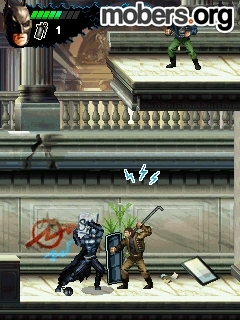 The Dark Knight Rises (by Gameloft) — Mobers.ORG — Your Daily Source For Mobile FUN! 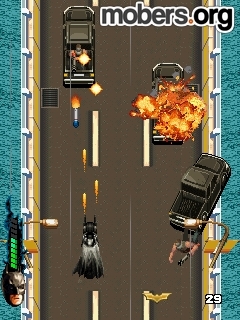 Play the official mobile game of The Dark Knight Rises and experience a great action game inspired by the movie trilogy's final chapter. 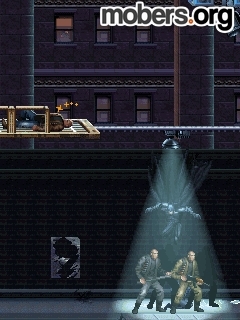 Play as Batman or Catwoman through 8 thrilling levels, from Gotham Streets to City Hall and the Stock Exchange. 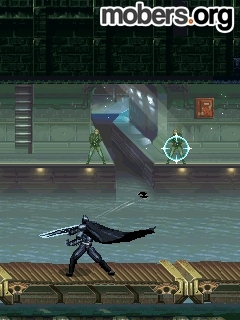 Unlock Batman's gadgets and vehicles like the Batarang and the Bat-Pod to fight against Bane and his mercenaries, and enjoy deep immersion in the Batman universe thanks to rich gameplay that allows you to explore, fight and sneak your way through the game. 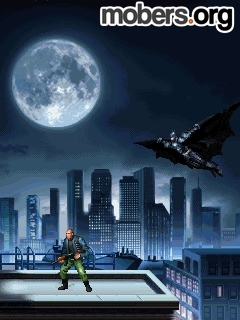 8 levels to explore across several locations like Gotham Streets and City Hall! 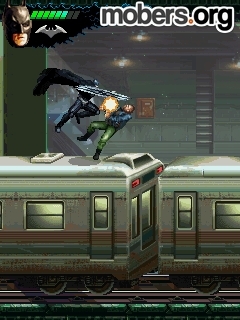 Rich and challenging gameplay made up of platforming, fighting, chase levels and stealth! 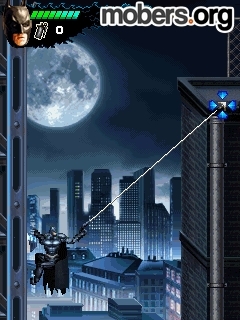 A wide range of gadgets to use, from Batarangs to the Bat-Pod and more! 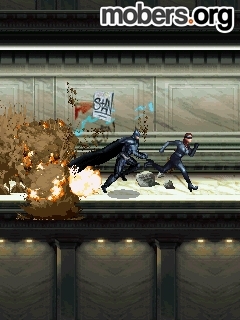 2 playable characters: Batman and Catwoman! 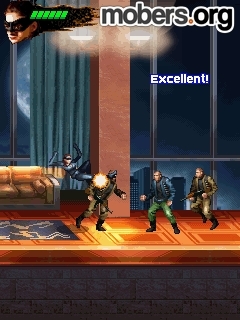 Great replay value thanks to secondary challenges for each level and numerous items to unlock!